While I have not really had the time to read novels for quite awhile now, one of my favorite authors growing up was Isaac Asimov. There was something about his writing that really struck a chord with me. Now, as I have become much more of a movie watcher than a book reader, I have been waiting for that time when someone would adapt Asimov to the big screen (or any size screen, for that matter). The latest news I had heard was Jonah Nolan working on a television adaptation of Foundation. 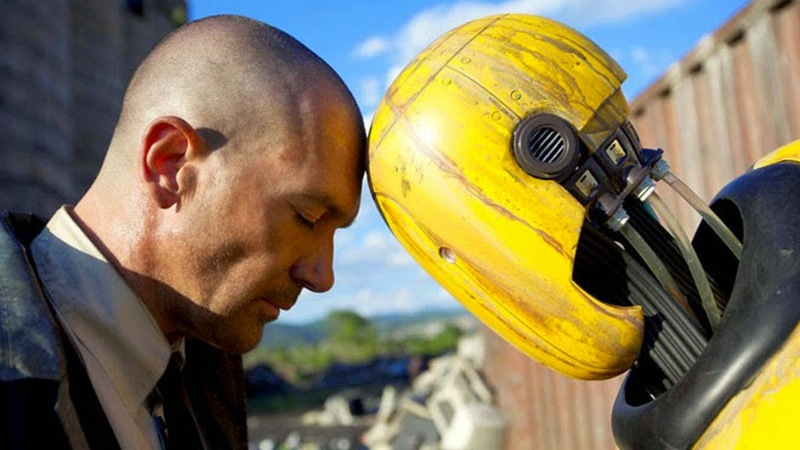 Of course, there was also that I, Robot from Alex Proyas, and I had read about a proposed Caves of Steel adaptation. What does all this mean in the current context? A lot, actually. Automata is a movie all its own, but it feels as if it was steeped in Asimovian details. It is not quite an Asimov film, but I found it impossible not to recall reading Caves of Steel, The Robots of Dawn, and other robot tales. I do not mean to keep harping on it, but we really need some big time Asimov on the big screen. 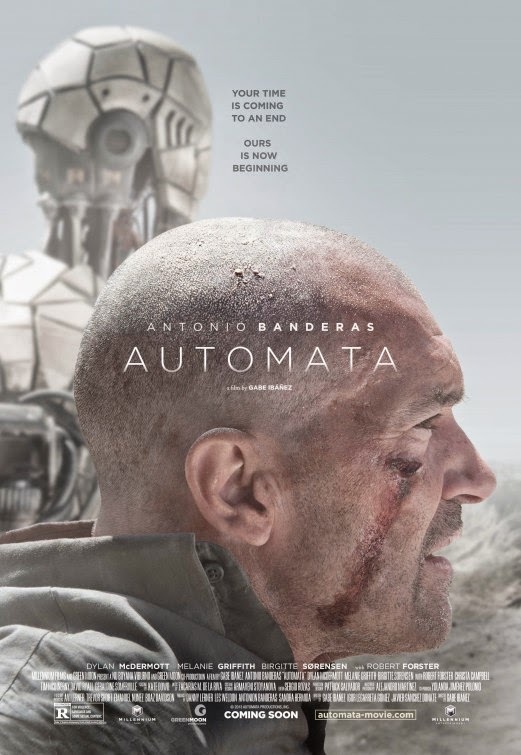 To take that a step further, while I did not love Automata, it is quite a good movie that paints an interesting vision. 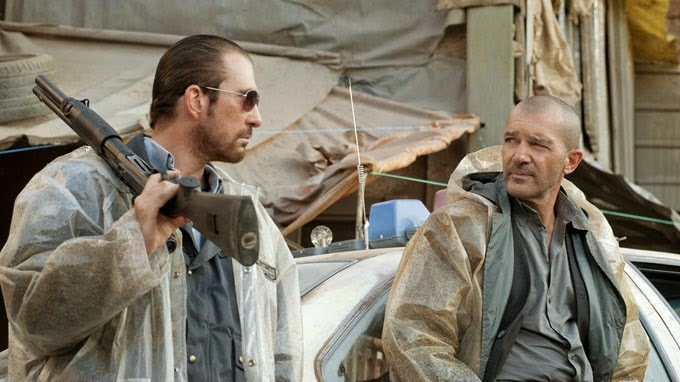 Antonio Banderas stars as Jacq Vaucan, an insurance agent, investigates some strange occurrences. The problem may be that Jacq is too burned out on the job to be effective and is having problems at home with his pregnant wife. On the other hand, his weariness may be just what is needed to be open to believing what is happening. What is happening you ask? Well, in this future where most of the world's population has been killed and the remaining population has been relegated to walled in cities. The wall was built and is maintained by robots. Robots are big business, a ubiquitous part of this society. They are harmless workers as they are ruled by two protocols, one is to not harm any life and the second is not to modify itself or other robots. These rules keep the robots as tools. Now, as the movie begins, we see a robot get shot when the human believes it to be repairing itself. Jacq begins to investigate this dead robot, as well as another one which he witnessed break protocol. It is an interesting thing to see and Jacq is quite perplexed as this should not be possible. The further he goes down the rabbit hole, the more he uncovers what is going on. He ends up outside in the desert surrounding the city with a group of altered robots. Meanwhile, Jacq's employers are intent on destroying the altered robots and finding Jacq. The movie was directed and co-written by Gabe Ibanez and is his first English language film, following his feature debut Hierro in 2009. It is a movie that displays vision and promise, while not exactly being able to keep up its pace. The movie held my attention, mostly, but there are times when it feels like it drags. It is not a fast paced film and at times takes excursions into philosophical discussions. It is not a perfect blend, but there is no denying there are good ideas here. Of course, it doesn't hurt to have Banderas in the lead, there is something about his voice and the way he approaches the material. 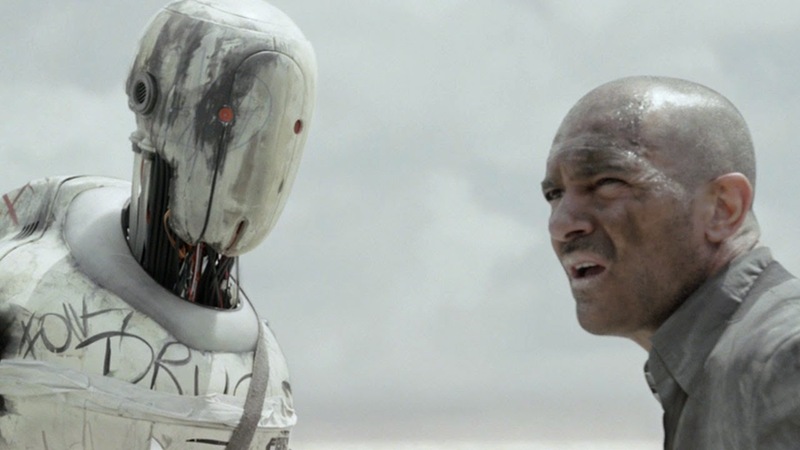 I know, this sounds a little scattered, but seriously, Automata is a good movie. It is just one that could have used a little more something, action, drama, humans, I don't know what. It just lacks. On the other hand, the robots look great. They are practically done, puppeted by green screen performers. 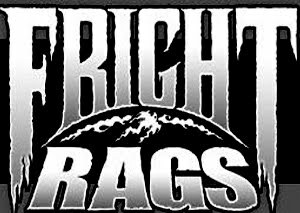 They are weird, awesome, and just a little bit creepy. Hmm, I wonder if I like this because it proves that we could one day get Caves of Steel or some other intelligent Asimov based science fiction? Maybe a little. Still, I think this is a good movie in its own right, just not perfect. And no, I do not count I, Robot. It may have been an all right action movie, but it was not a good Asimov movie.